We'll come to your rehearsal space, live gig, festival, you name it, to record and capture an authentic performance that your fans will love. This is not your typical live taping or soundboard recording. We treat your tracks no differently than if you had stopped by our modest studio and tracked everything individually like any other typical studio session. Check out some of our sample work and stop by our website for more information. 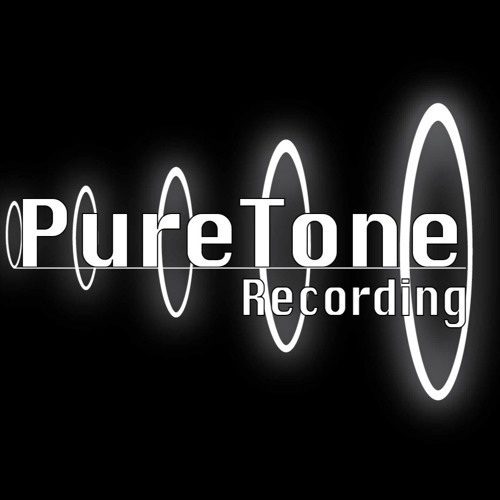 If you have any questions feel free to contact us via facebook or email (info at puretonerecording dot com). And as always, support great live music!